Private health insurance is shaping as a central point of difference between the major parties in 2018. 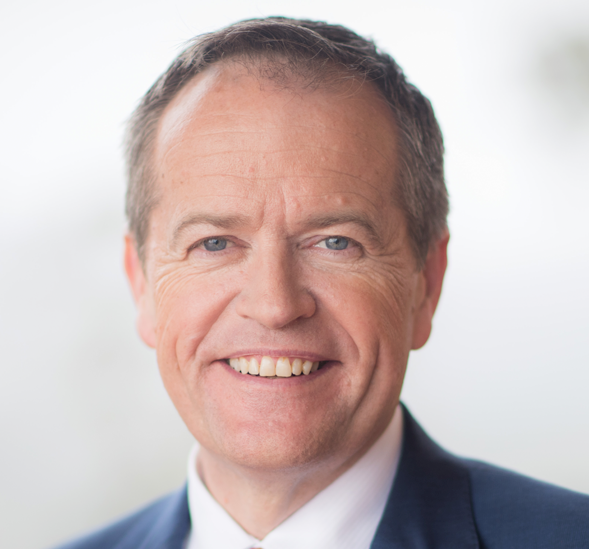 In a speech to the National Press Club today, Labor leader Bill Shorten said premium increases were "turning health insurance into a con." He criticised the sector and the Turnbull government over premium increases but stopped short of making any commitment to reform or even identifying potential reforms. Under questioning, he would not rule out making changes to the private health insurance rebate, which was significantly reformed by the former Labor government. He did commit to working with the sector on resolving affordability issues. Health minister Greg Hunt was quick to respond, accusing Labor or wanting to scrap low cost basic cover policies, which he said would result in an across-the-board 16 per cent increase in premiums. "That would make cover unaffordable for many individuals, families and pensioners," he said.